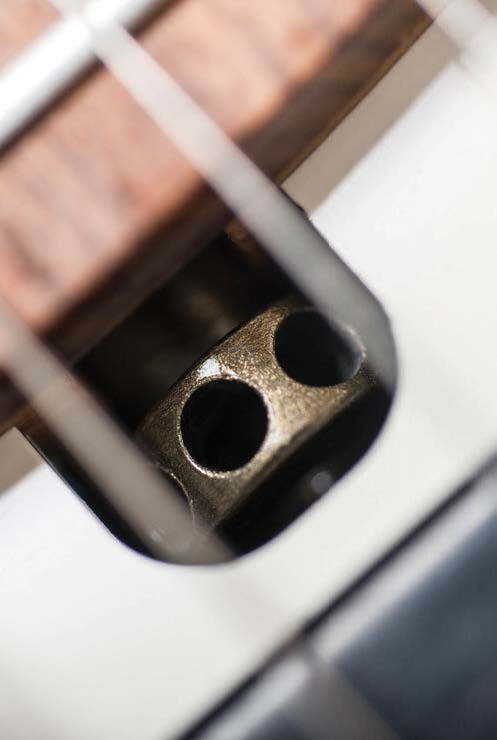 Friedman guitars come with considerable pedigree. 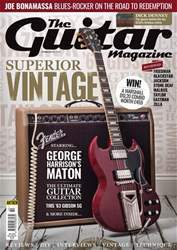 First there’s the name that graces their two-tone headstocks: that of Dave Friedman – acclaimed amp-builder and modifier to the stars with over a quarter of a century’s worth of experience. 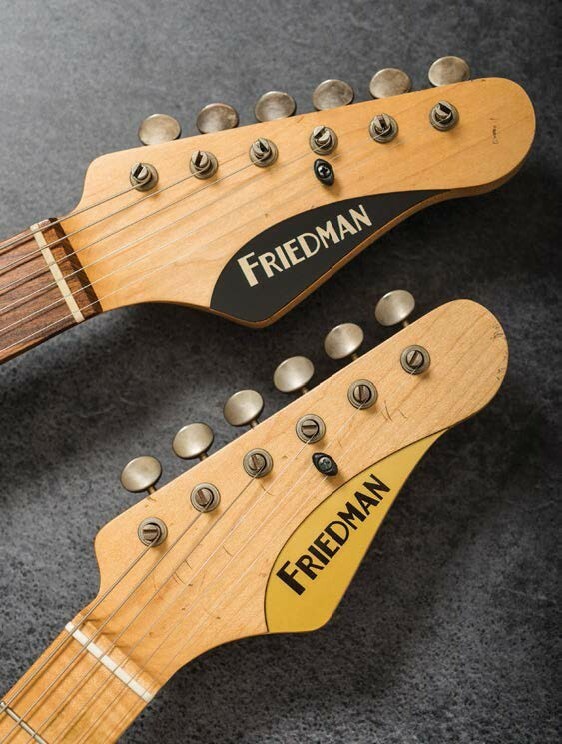 As it turns out, Friedman isn’t just an amp guy – he knows an awful lot about guitars, too, and has been consulting for and advising guitar manufacturers in a behind-thescenes capacity for years. 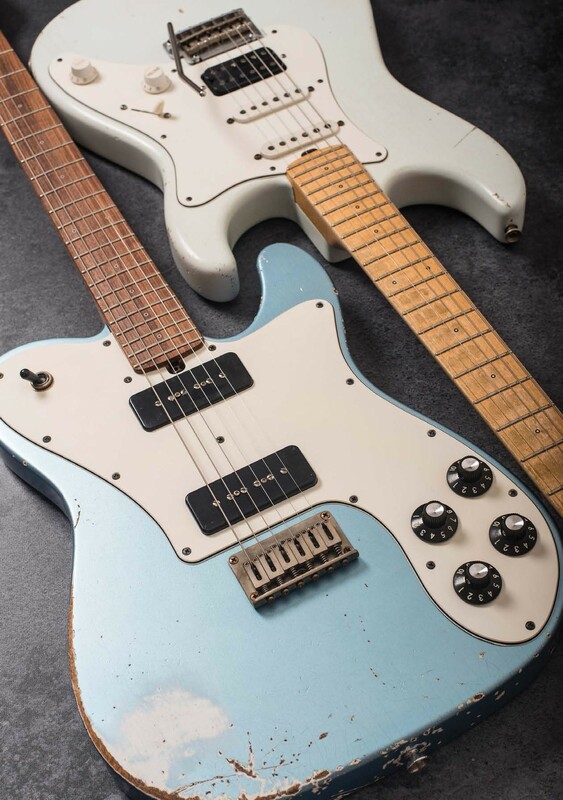 Also on board at Friedman’s guitar operation is Grover Jackson – he of Jackson/Charvel fame and one of the key figures in the SoCal hotrod guitar scene of the late 1970s and 1980s.